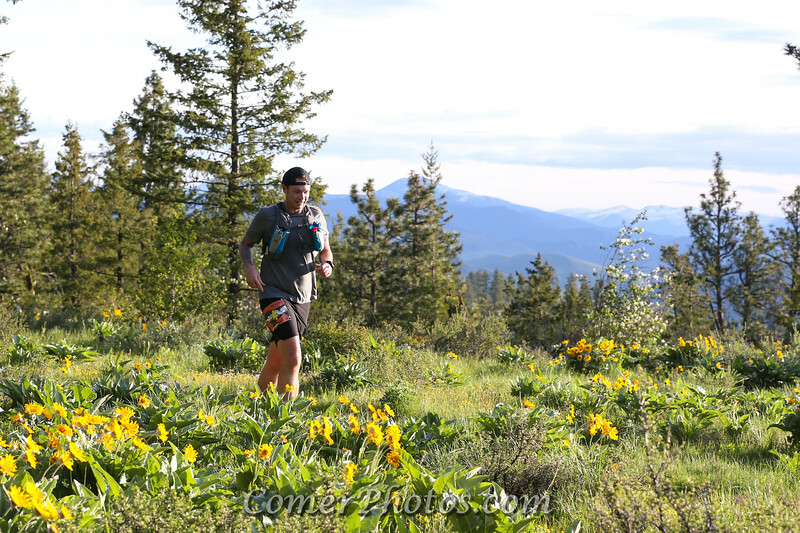 Congratulations to all the runners of the 2017 Sun Mt 50K & 100K http://www.rainshadowrunning.com/sun-mountain-100k--50k.html). Please click "Buy" to get a prints or other merchandise. You may search for photos by Name or Bib number using the Search box. More photos can be found at Glenn Tachibana's site: http://tachifoto.net.